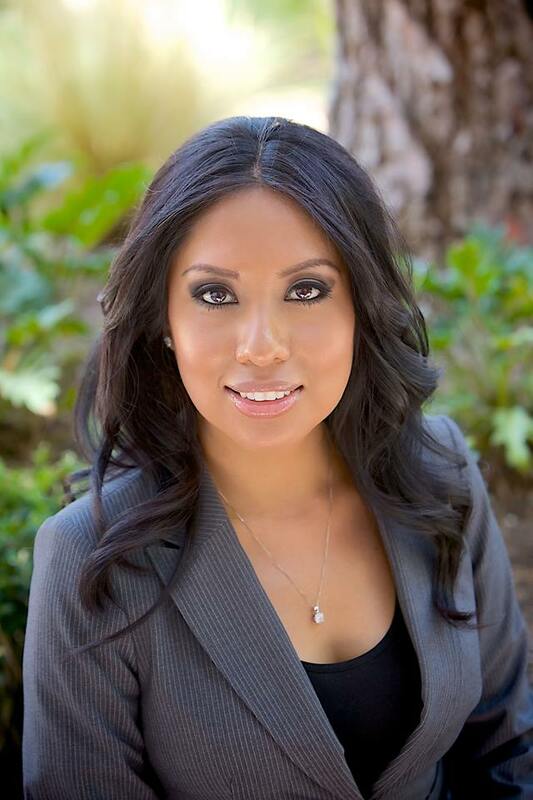 Attorney Yesika Figueroa is an immigration lawyer in Riverside, CA and serves clients and families throughout the Inland Empire. Additionally, we help with family and criminal matters relating to immigration matters. Hablamos español en nuestra oficina. In order to provide affordable, professional and honest legal assistance, attorney Yesika M. Figueroa opened her office in the heart of the city of Riverside, in the region known as Inland Empire in 2008. At that time, attorney Figueroa just had a desk, a computer and a briefcase full of goals she has accomplished without leaving behind her professional and personal philosophy. Determined to change lives through her service, we currently offer representation on immigration issues, family law and criminal defense. Call Ms. Figueroa today to set up a consultation @ (951) 682-2388. University of La Verne, 2006; J.D. University of California, Riverside, 2003; B.S.